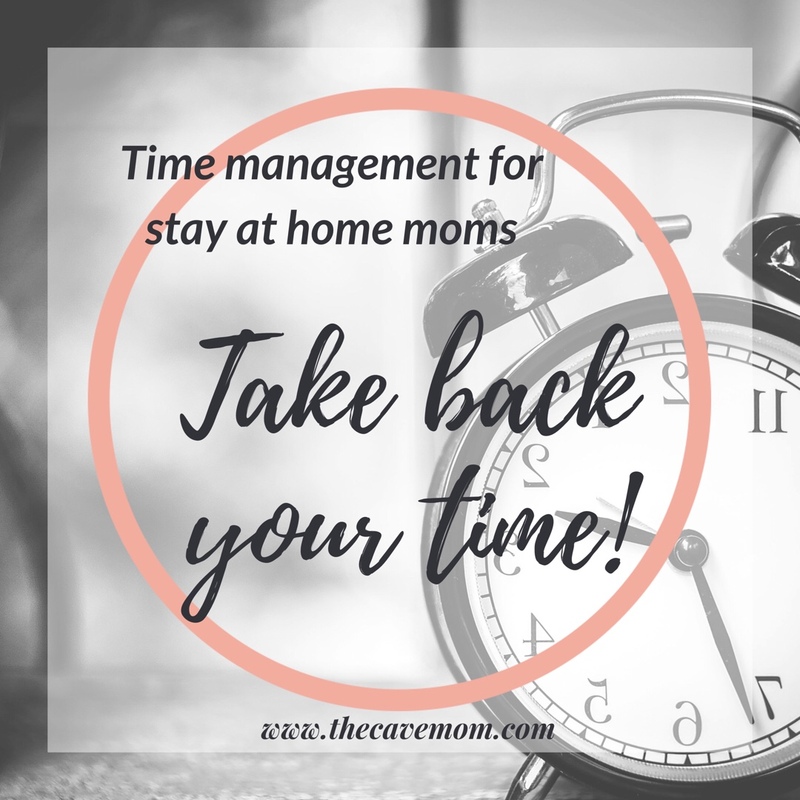 Looking for more peace and sanity as a stay at home mom? You know motherhood is about more than just surviving. But when you’re in the trenches and overwhelmed by the needs and to-do lists, how do you bring order to your life at home? That’s what I help moms do at The Cavemom blog! Great! Check your email to get started! I’m Deb, AKA the Cave Mom. 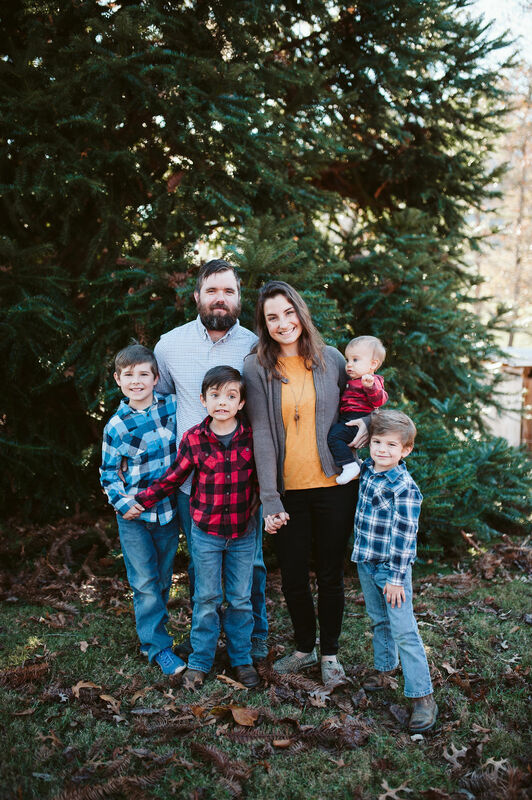 I’m a homeschooling mom to four little boys, wife to David, and organizer to all this craziness! 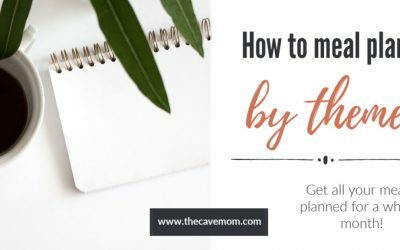 I started thecavemom.com to help moms find peace and purpose at home through schedules, routines, and practical solutions to everyday struggles. No mom can do it all, but you can create more breathing room in your days and peace in your spirit. By getting rid of the unimportant and making room for the great in your life, you’ll find purpose and fulfillment as a stay at home mom. 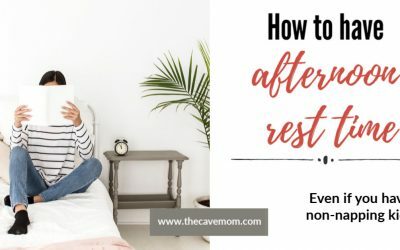 Head over here if you’re looking for tips on parenting, building healthy relationships, and self-care during the busiest seasons of motherhood. 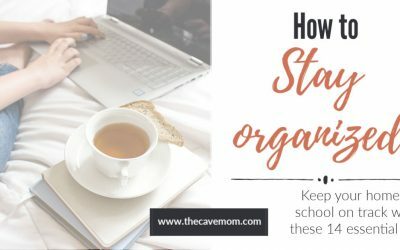 Trying to bring order to your days and actually check some things off your to-do list? Get sample schedules and build routines that serve you! Find real food recipes for the growing family, meal plans and tips, and freezer cooking resources over here.